The Osizweni Career Guidance Centre reveals the world of possibilities that Science, Technology, Engineering and Mathematics (STEM) offers and provides practical support in career planning, bursary applications and university admissions. With quality Mathematics and Science qualifications, school-leaving generations can pursue study in a number of exciting, in-demand professions – as doctors, pharmacists, engineers, teachers, academics, environmental scientists and software developers, among many others. The Guidance Centre gives learners access to information so that they can begin their journey of self-discovery as they choose a career path. The Centre also conducts basic individual assessments and offers essential practical help with career planning, bursary applications and university admissions. Osizweni Science Centre also supports a number of competitions that inspire and encourage innovation in STEM. 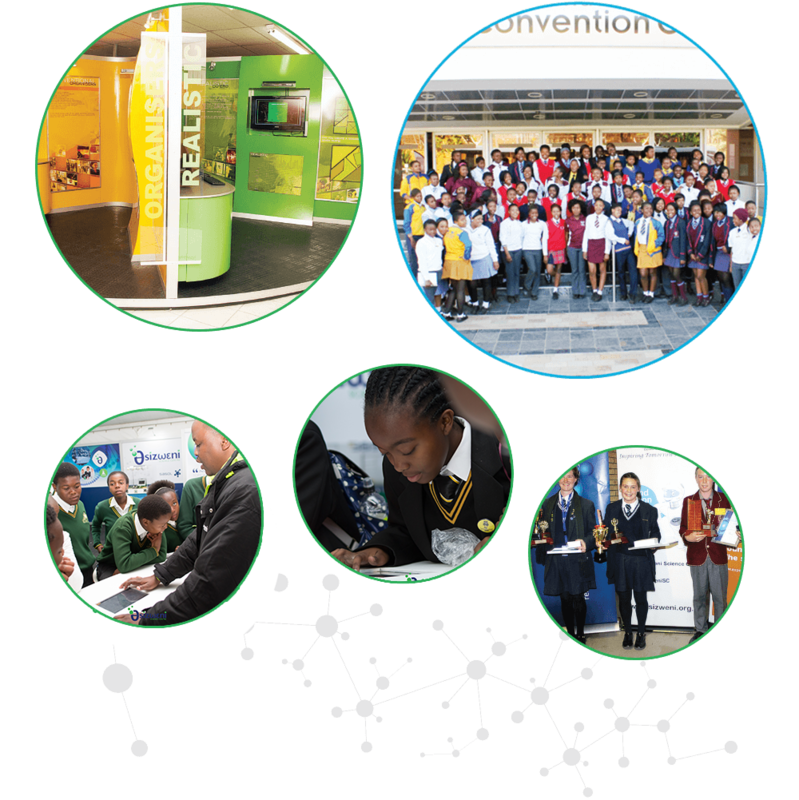 Osizweni provides opportunities for learners to participate in provincial and national competitions such as MinQuiz and Eskom Expo for Young Scientists.